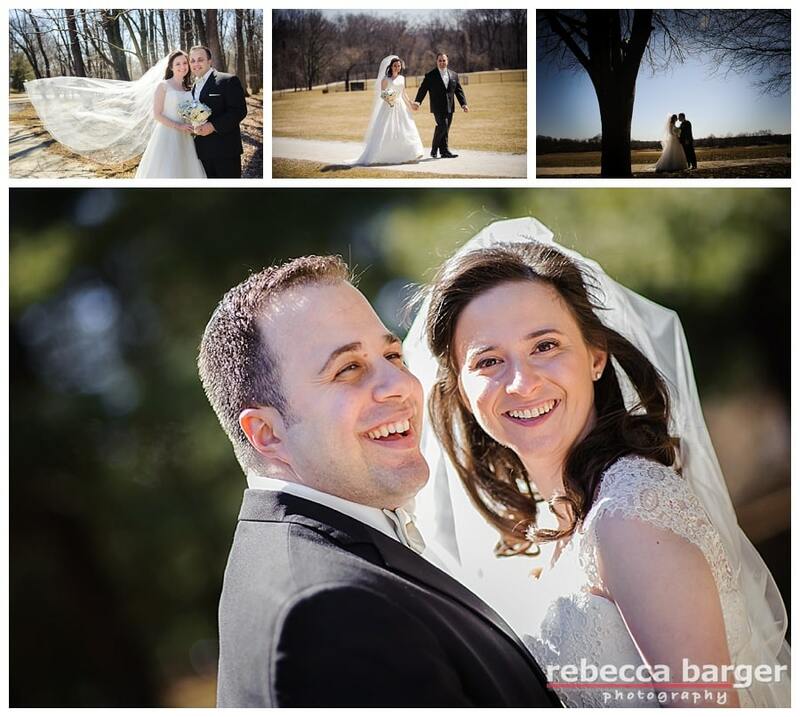 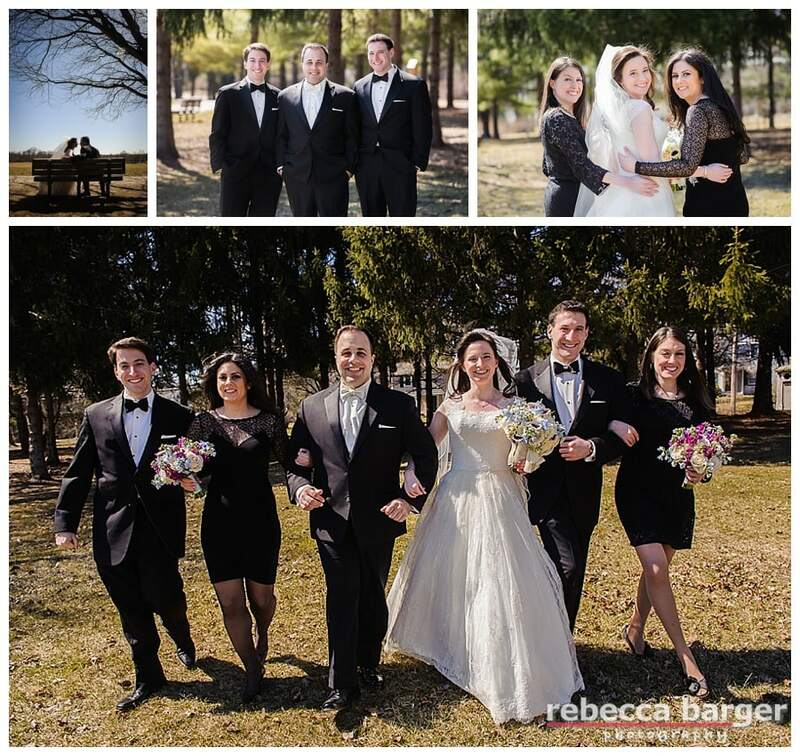 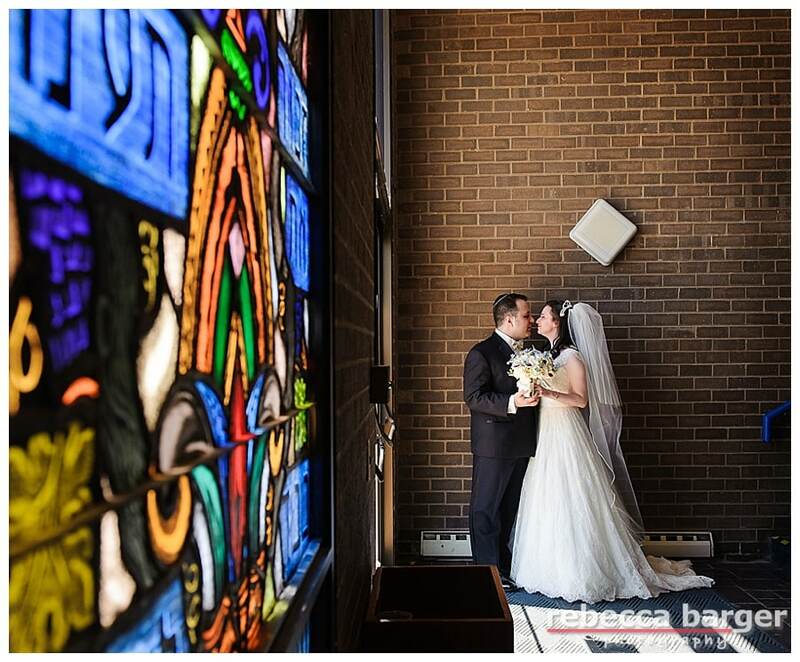 Beth + Eric married and celebrated at Temple Sinai on a crisp March afternoon. 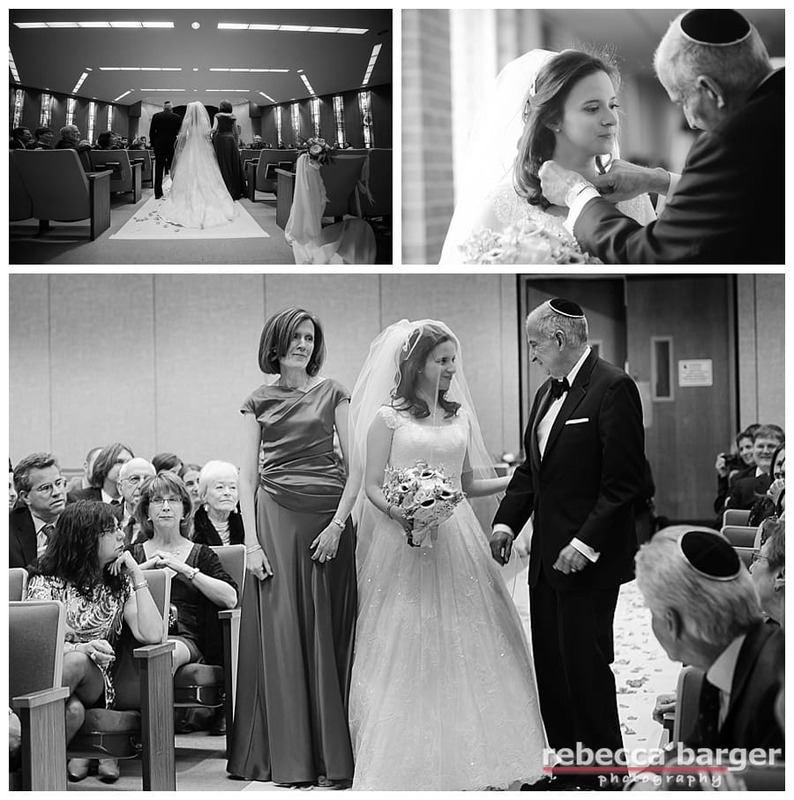 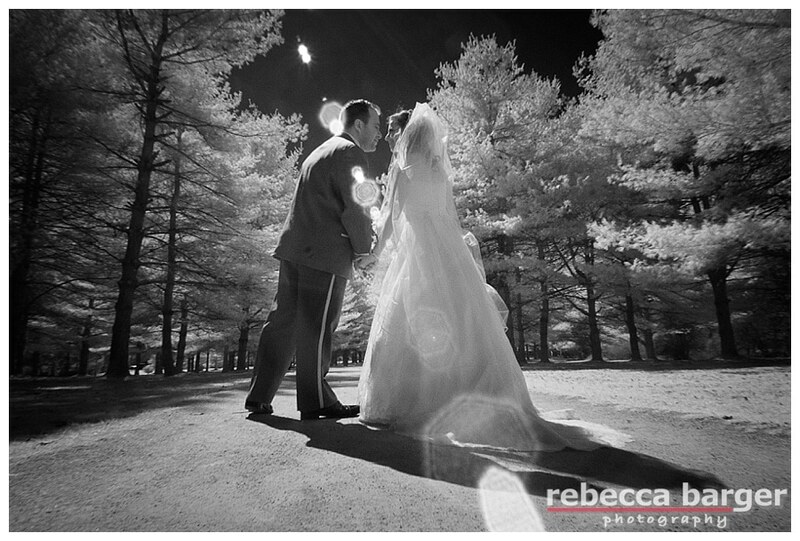 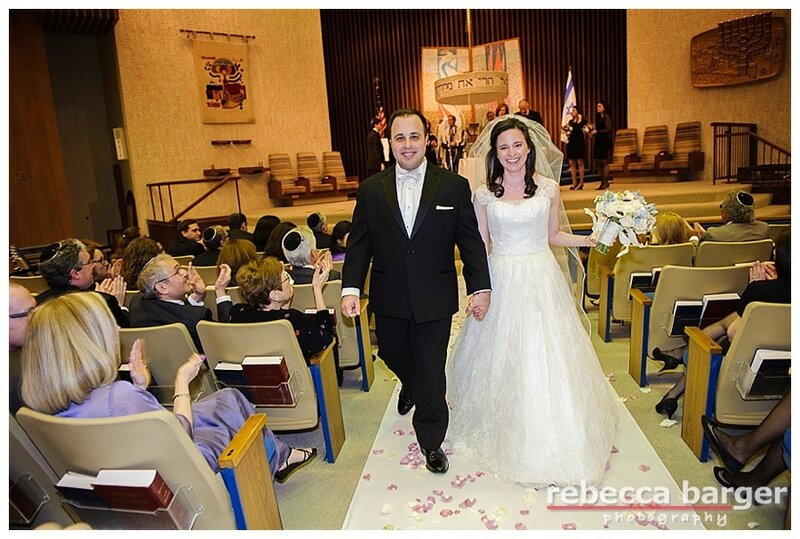 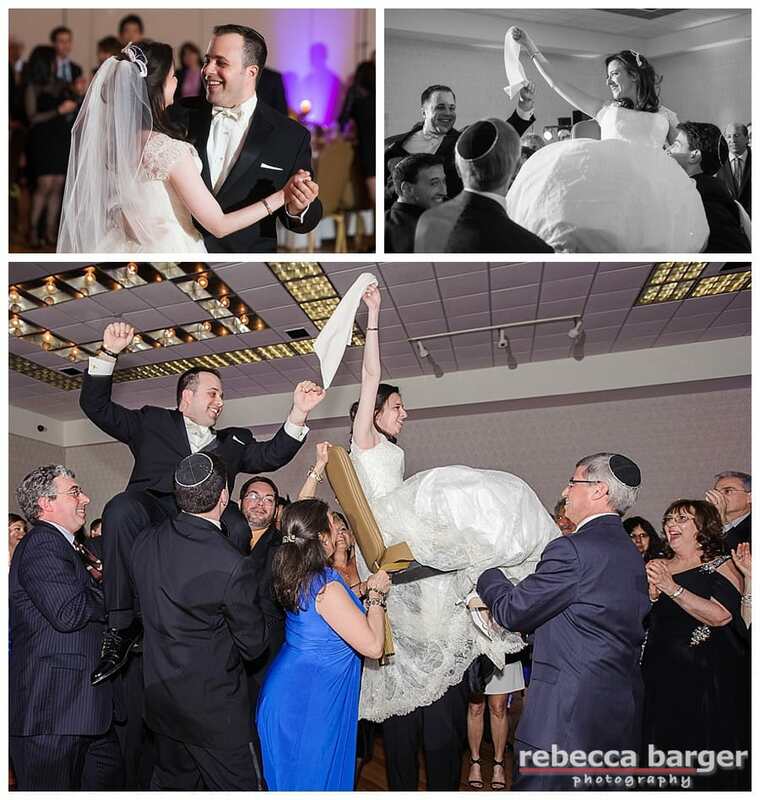 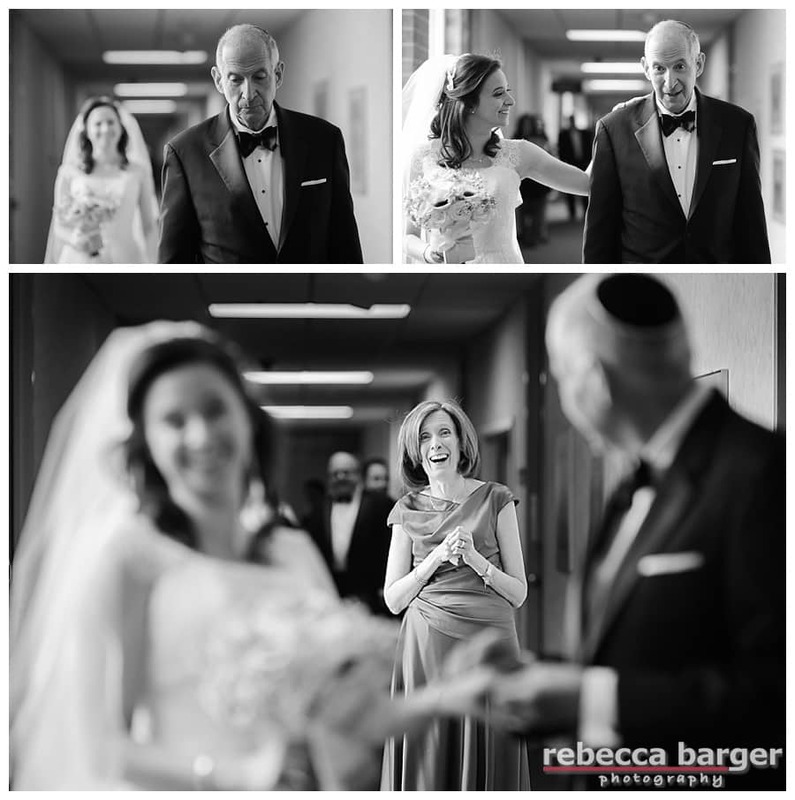 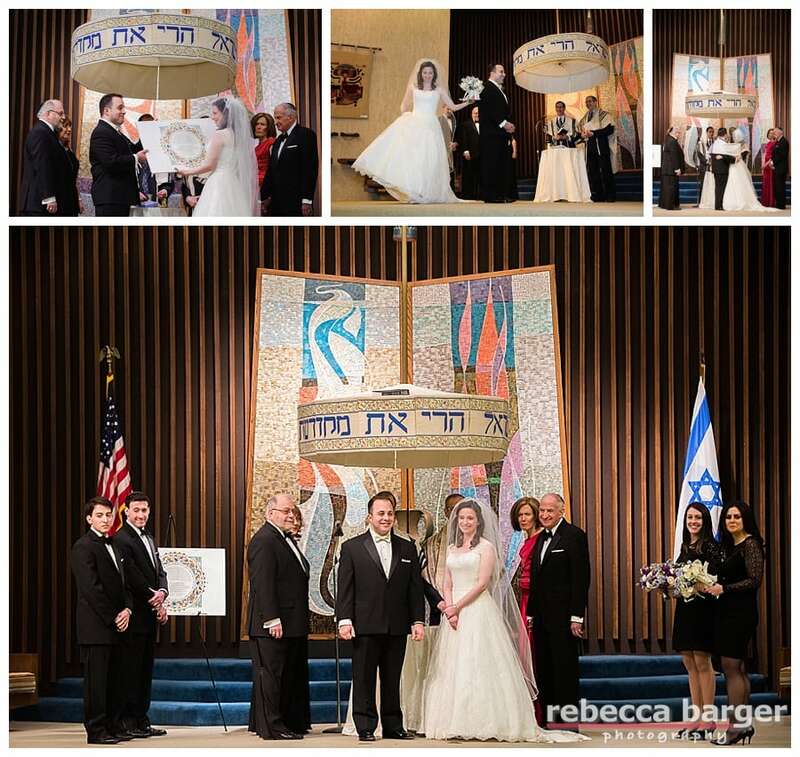 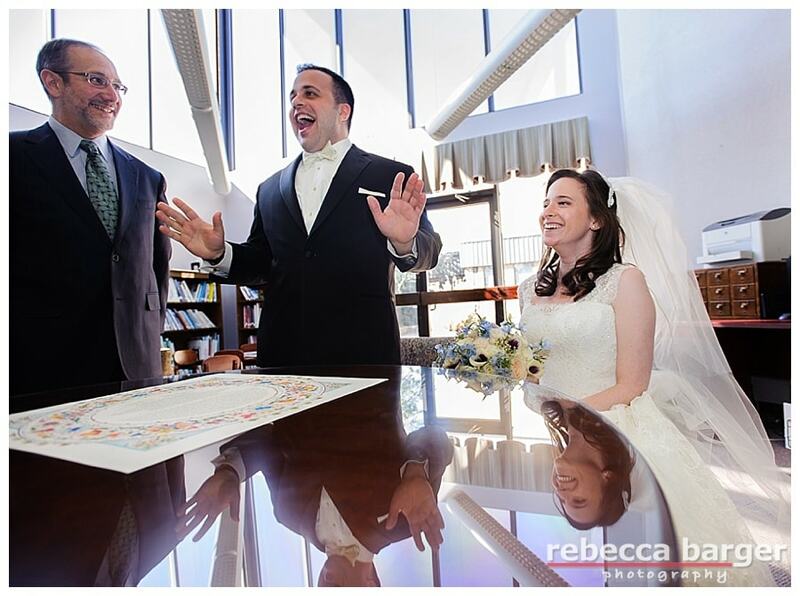 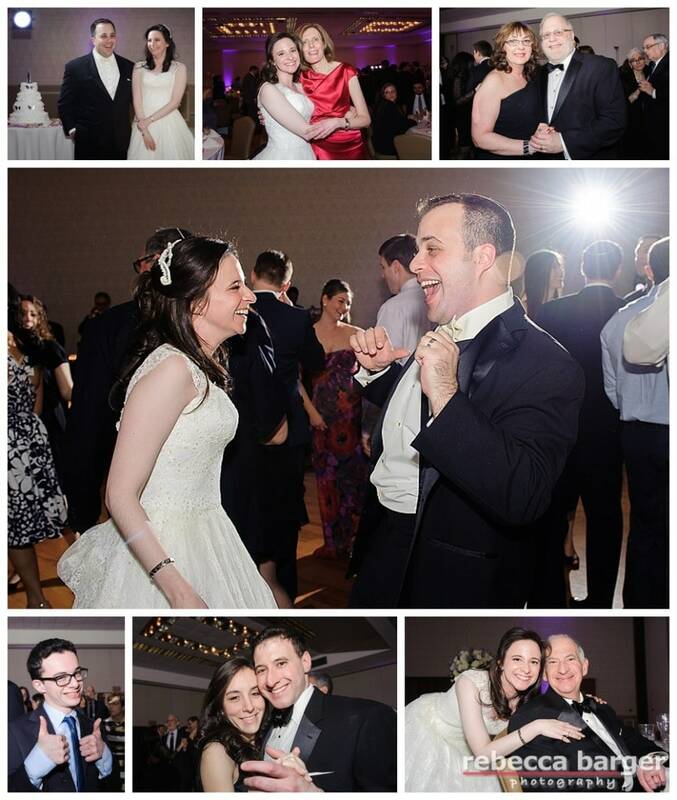 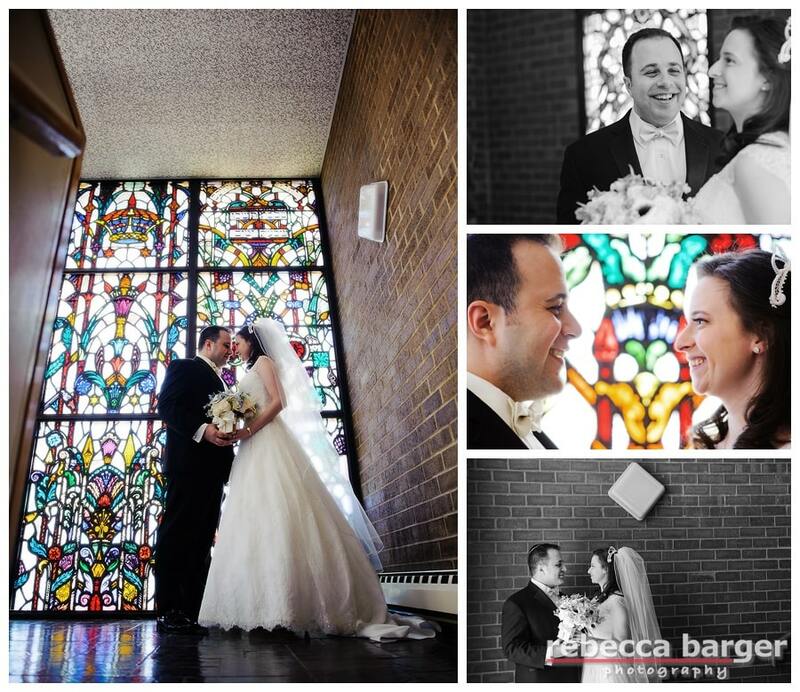 Beth and Eric see each other at Temple Sinai for the first time on their wedding day. 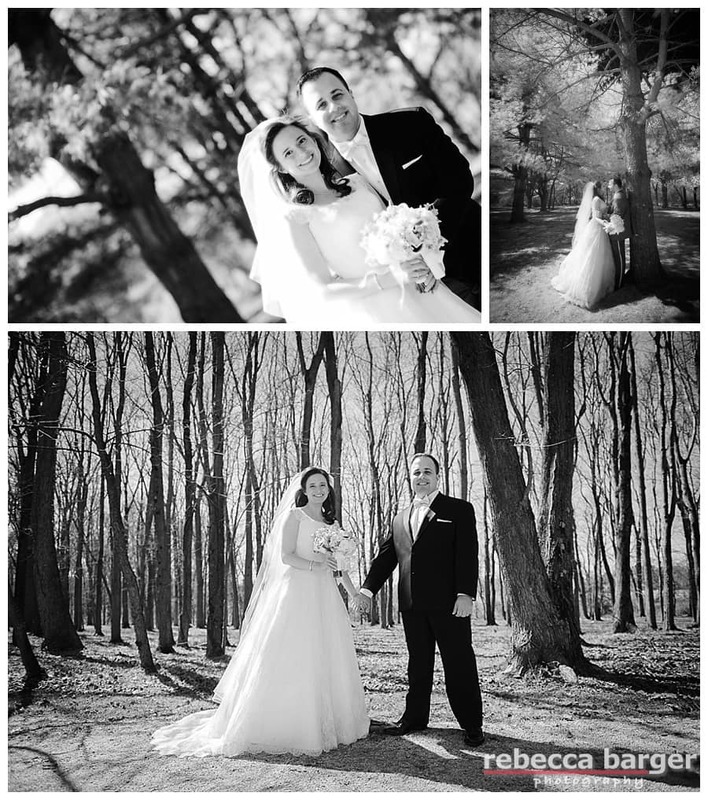 Beth wears her lovely Augusta Jones gown from Nicole Bridal, Jenkintown. 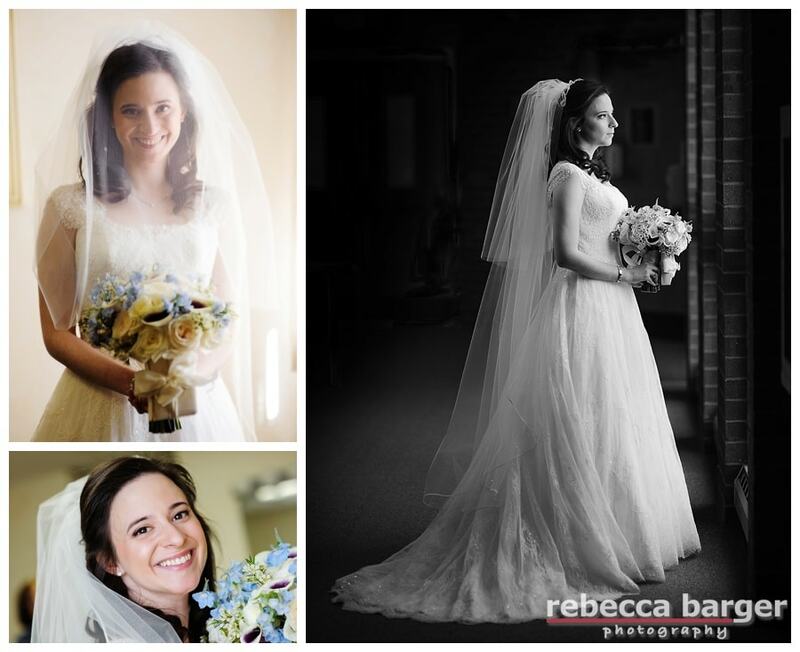 Cosmetics by Cindy Singer from Dylan Michael Cosmetics. 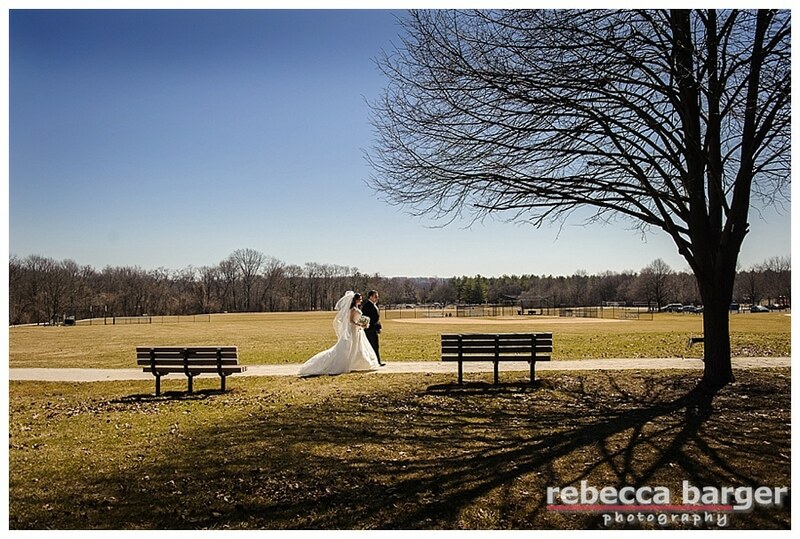 Love this photo of Beth’s gown flowing as she and Eric walk at Mondauk Park. 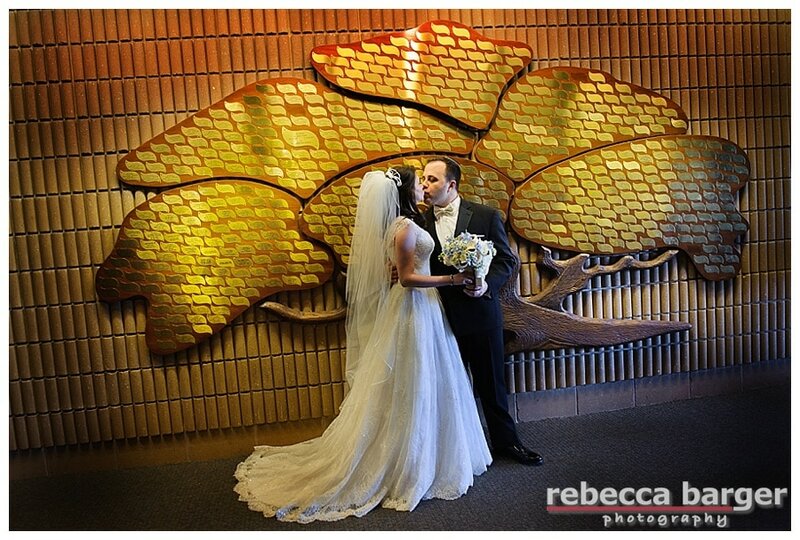 Beth and Eric prepare to share a kiss at Mondauk park, Rebecca Barger Photography, Jenkintown. 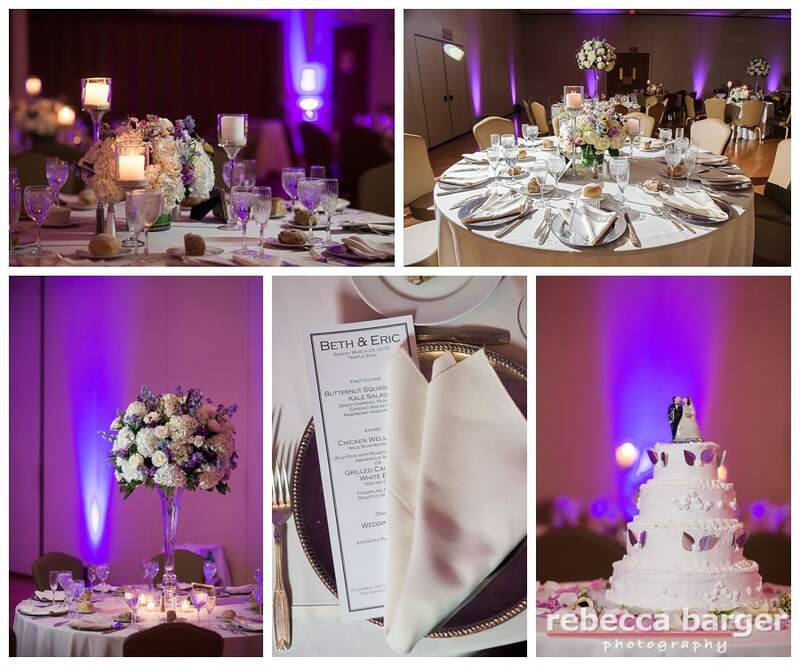 Catering by Barclay Catering, Jamie Rothstein Floral Design, Cake by Lipkin’s Bakery. 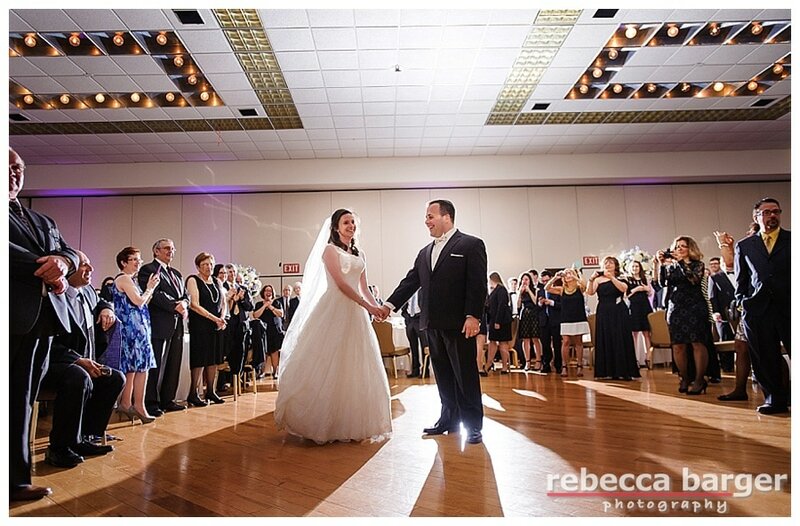 Love this photo of Beth and Eric right as they begin their first dance, entertainment by Janis Nowlan Band. 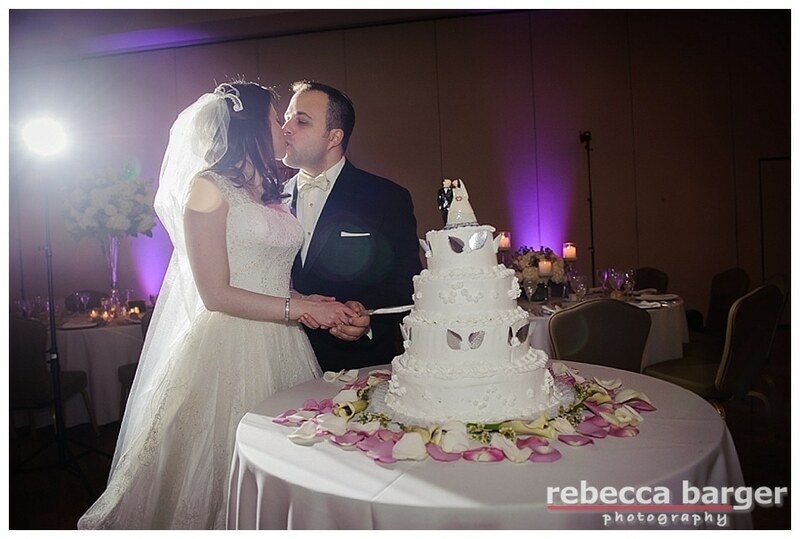 Beth and Eric’s Cake by Lipkin’s Bakery.